Windows 10 Technical Preview is still unstable operating system, actually, it’s not even real operating system. And it could feature some errors and bugs. One of the problems users are noticing is that they’re unable to delete some file or folder. And if you’re facing the same issue, we’ll show you a few solutions for this problem. Can’t delete folder in use – In some cases, you might get a message that the folder you’re trying to delete is in use. To fix the problem, you need to close all applications that might be using this directory. We covered a similar problem in our File in use error article, so be sure to check it out for more information. Cannot delete file access denied – This error message can appear if you don’t have the necessary privileges to delete a certain file or folder. Simply change your security permissions and you’ll be able to delete the file. Can’t delete folder open in another program – By default, Windows prevents you from deleting files that are currently used by other applications. To fix this error, make sure that other applications aren’t using that file. Can’t delete files with long names – Windows can’t work well with files that exceed a certain character limit. If that’s the problem, the best solution is to rename the problematic file, and we explained how to do that in our The filename or extension is too long article, so be sure to check it out for more information. Can’t delete files need permission – This is just a variation of this error, but in most cases, you can fix it simply by changing your security permissions. As I said Windows 10 Technical Preview is still very unstable. And sometimes, all you need to do is to restart your machine and the problem will be gone. 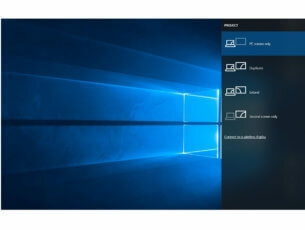 Unresponsiveness doesn’t just happen in this case, for example, a lot of people reported that they’re unable to open the start menu sometimes, but when they restart their computer, everything works fine. 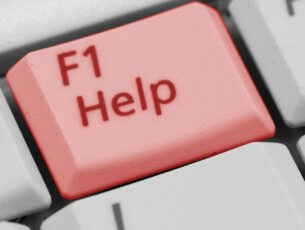 But if restarting your PC didn’t solve the problem, you can try one of the following solutions. Antivirus software is a necessity, and many antivirus tools have a useful feature that can protect your files. Thanks to this feature, malicious applications and users won’t be able to delete your files. Even though this feature is useful, it can also prevent you from removing certain files. To fix this problem, you need to check your antivirus settings and see if this feature is enabled. If so, disable it for the files that you want to delete and check if that solves the issue. If you can’t find this feature, you can remove your antivirus and check if that helps. All these tools offer great features, so be sure to try them out. Go to Search and type cmd. Open Command Prompt. In the Command Prompt, enter del and location of folder or file you want to delete, and press Enter (for example del c:\users\JohnDoe\Desktop\text.txt). Right click on the file you want to delete and choose Properties. Under Security tab, click the Advanced button. The Advanced Security Settings window will appear, and you’ll spot Owner. In some cases, SYSTEM is listed as the owner, and in some it is TrustedInstaller, click on Change option, next to the name of Owner. 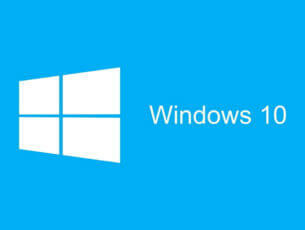 Note: Trustedinstaller is a Windows built-in account which removes and modifies updates and other Windows components. But you should be warned that if TrustedInstaller is listed as an owner of a certain file, you shouldn’t change it. Because if you rename or delete the file your system may become unstable even more, so change the ownership from TrustedInstaller only if you know what you’re doing. Enter the username you want to become the owner file, press Check Names to make sure if it’s okay, and press OK.
You’ll get back to the Advanced Security Settings window, but you’ll notice that name of the Owner has changed, and you’ll also notice a checkbox called Replace owner on subcontainers and objects, check that checkbox and click Apply. Close Windows Security Properties (Windows will require you to restart it). Open the Properties again, by right clicking on the file, Security and then Advanced. Under Permission tab, check Replace all child object permission entries with inheritable permission entries from this object. In Permission Entry window check Full Control and click OK. Try to delete file/folder again. If you can’t delete certain files, the problem might be the lack of security privileges. However, you can always try removing those files by using a hidden administrator account. Windows 10 comes with a hidden administrator account, and you can use it to fix various problems. We already wrote about this account in the past, and if you need more information, be sure to check our article on how to enable hidden administrator account for more information. Sometimes third-party applications can cause this problem to appear. If you can’t delete files or folders on your PC, the issue might be caused by AMD Uninstall Utility. To fix this problem, find this application on your PC and remove it. There are several ways to do that, but the best way is to use an uninstaller software. These tools are specially designed for removing applications, and they will remove all files and registry entries associated with the desired application. There are many great uninstaller tools, but the best ones are listed below and you can feel free to try any of them. After completely removing the problematic application, the issue should be resolved and you’ll be able to delete files once again. Start the troubleshooter and click Next. After the troubleshooter is finished, check if the problem still persists. List of options will now appear. Select Troubleshoot > Advanced options > Startup Settings and click the Restart button. You should now see the list of options. Select any version of Safe Mode by pressing the appropriate keyboard key. Once you enter Safe Mode, try to delete the problematic file or directory again. Keep in mind that this is just a workaround, but it can be useful if you need to remove just a couple files or folders from a specific directory. Sometimes you can’t delete files or folders because they are locked. There are many third-party applications that can help you with this problem and delete locked files. One tool that might help you with this problem is CCleaner. CCleaner Professional can unlock and remove locked files from your PC. You can choose specific files, file types, and folders to be included in Cleaner operations. 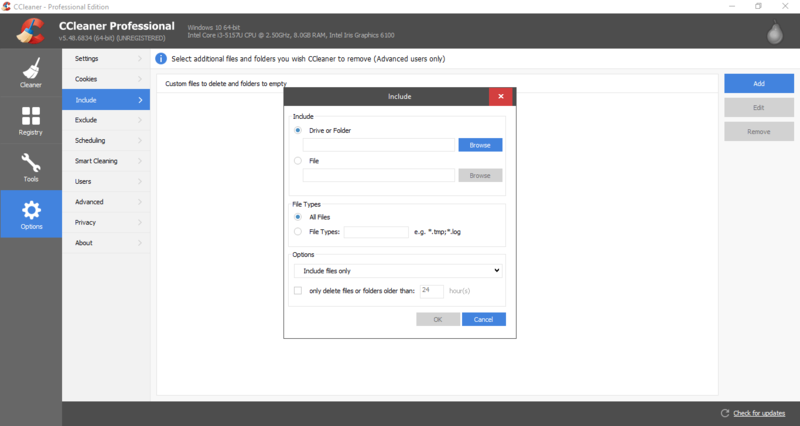 To include files and folders in the cleaning process, you must select the Custom Files and Folders check the box on the CCleaner screen. Click the Options icon from the left sidebar. Add a new include statement by clicking Add. If you have some alternate solution for this problem, and you’d like to share it with us, please write it down in the comments below, our readers would love to read it.